The Kentucky Derby is a time-honored tradition—one that the Bluegrass State has prided itself on for 143 years. This weekend marks the 144th race in The Run for the Roses’ history, and we’re more than ready to watch. 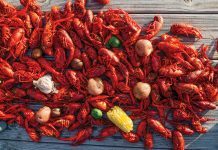 From the food to the fancy hats, these are some of the reasons we can’t help but love to join in on the fun each May. The best part of any sporting event is always—in our humble opinion—the food. 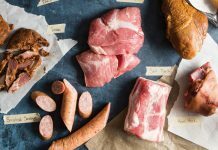 And from the classic, hearty hot brown open-faced sandwich to rich, chocolaty bourbon balls, we like to stock our derby parties with all the best Kentucky-inspired treats. For decades, the Mint Julep has been the signature drink of the Kentucky Derby. A refreshing mixture of bourbon, mint, simple syrup, and crushed ice, we’d take one (or two!) on any hot summer day. Back in the late 1800s, when the derby first began, hats were the crowning glory for any woman’s ensemble. Now more than a century later, female attendees continue to don their fanciest fascinators, headbands, and wide-brimmed hats to the year’s biggest race, turning the crowds in the stand into an incredible sea of colors. It’s called “The Run for the Roses” for a reason. At the end of the high-energy race, the winning horse is covered with a blanket made with more than 500 roses. We’d take that glorious smelling cloak over a trophy any day (though yes, there is also a trophy). Like any Southern sporting event, the excitement of the Kentucky Derby is electrifying. Whether you watch the race from the stands or from the comfort of your living room, it’s impossible not to get caught up when the horses’ hooves start thundering against the dirt. 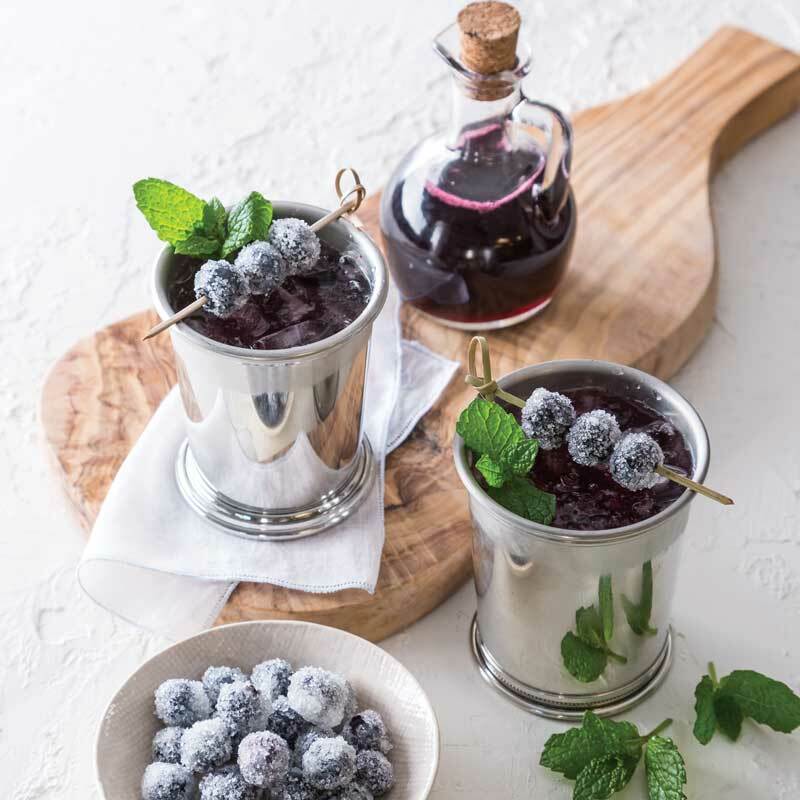 Get in the Kentucky Derby mood with out Blueberry Mint Julep (pictured above) in our brand-new May/June issue.